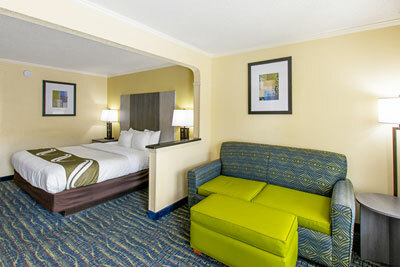 If you are looking for affordable rooms in Florence SC, then you've come to the right place. 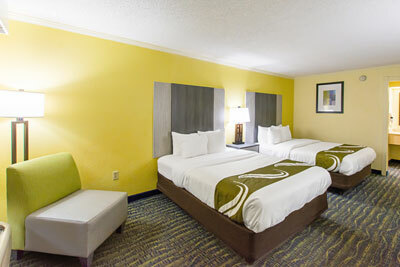 Each of our guest rooms come equipped with amenities both business and leisure travelers will appreciate like free WiFi, cable-tv, pay-for-view movies, refrigerator, microwave, coffee/tea maker, safe, iron and ironing board, hair dryer and more. 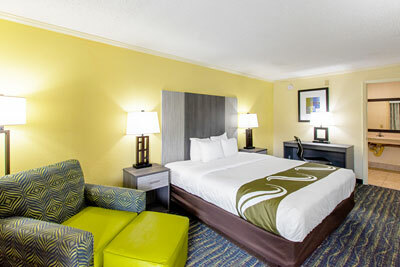 After a good night sleep on our premium mattress, wake to a fresh brewed cup of coffee in your room. After coffee if you like a great shower, then you’ll love ours! 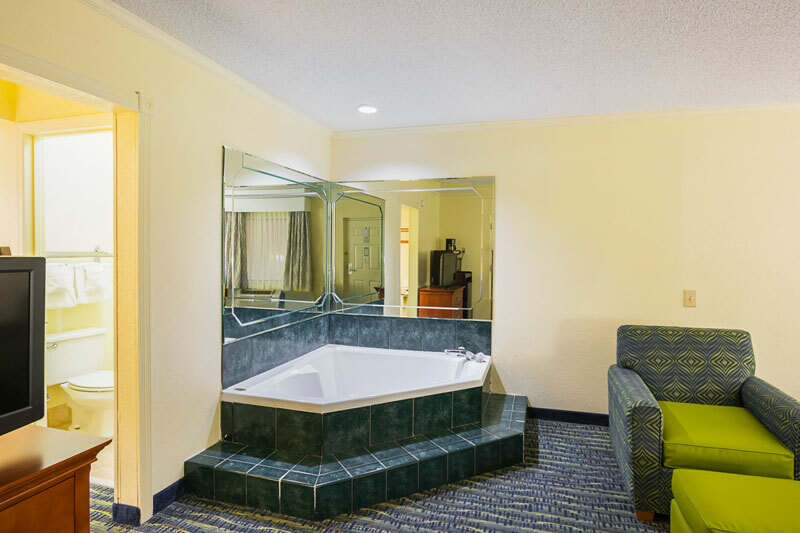 Each of our showers are bright and roomy and include a multi-setting shower head you can adjust to your liking. 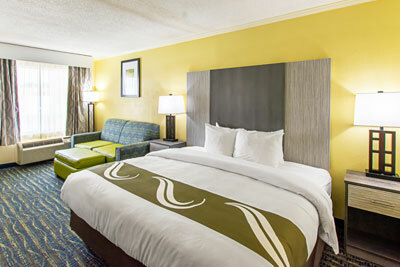 Additional room amenities include free local calls, wake-up service and a free newspaper.